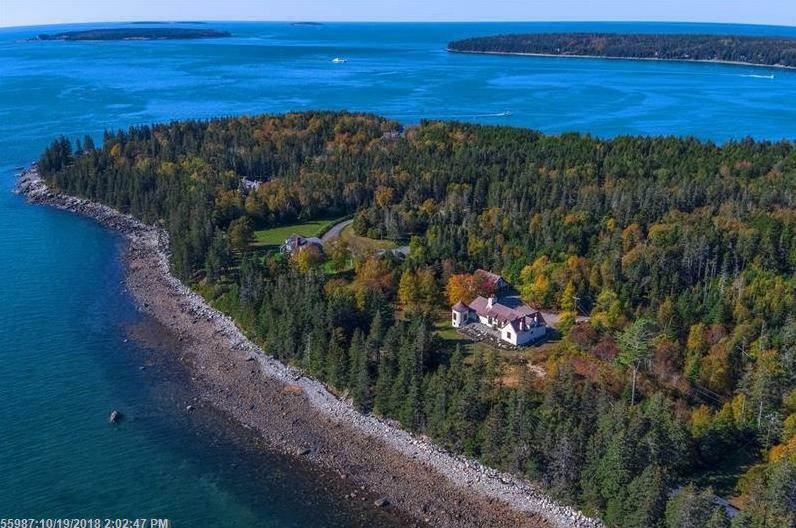 Enjoy the glorious panoramic view of Blue Hill Bay and the distant islands from this unique European designed home on desired Lopaus Point, on Mount Desert Island. Custom built in 2000 the home boasts fine finishes with particular attention to detail and amenities. 30 Gannfield Lane (MLS #1374424) is a cottage, other style single family home located in Tremont, ME. This single family home is 3,000 sqft and on a lot of 276,606 sqft (or 6.35 acres) with 3 bedrooms, 3 baths and is 19 years old. This property was listed on 12/07/2018 and has been priced for sale at $2,400,000. Nearby zip codes are 04609, 04653, 04674, 04679 and 04685. This property neighbors other cities such as Bar Harbor, Mount Desert, Southwest Harbor and Swans Island.